HomeMain storiesSeasons Greetings – And Join Us to Make 2018 a Good Food Good Farming Year! 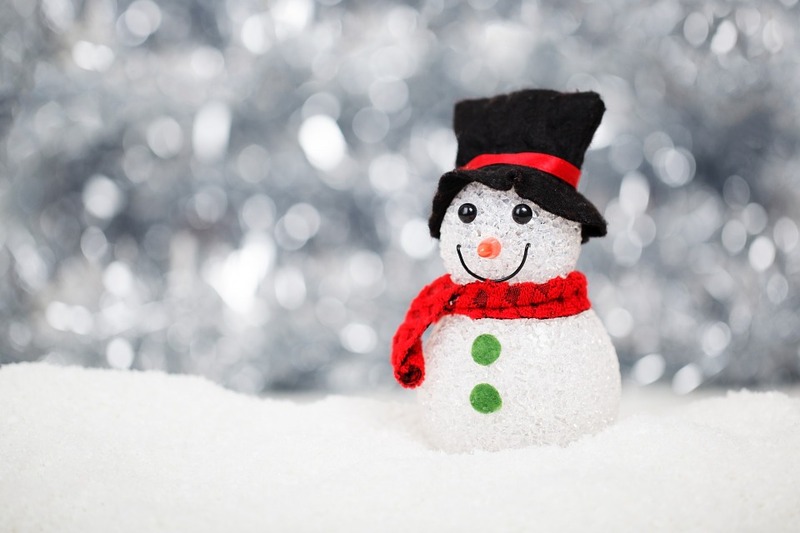 We wish you calm and relaxing days over Christmas and a peaceful and healthy New Year! Our ARC board and team is grateful for your interest in our work, your engagement and support for a lively European debate on the future of food and farming. Looking forward into 2018 means for us to deepen this European dimension of reflection and action of European citizens on their own ambitions and needs when it comes to good food and sustainable farming. We will focus on how the omnibus and the CAP Communication unfolds – what sort of budget and financing will be heralded in for European food and farming policy? We’ll also track progress towards agroecology and critical rural issues, including the loss of land to farming and farmers to the countryside – and what to do about these issues. We will also host more of our ever-popular debates, where we get key stakeholders to engage with each other on topics of real pertinence. For 2018, we intend to start with two, one of which will be on soil and how best to treat it. This will encompass both big and broad takes on best approaches, as well as detailed analysis of specific agri-industrial inputs. 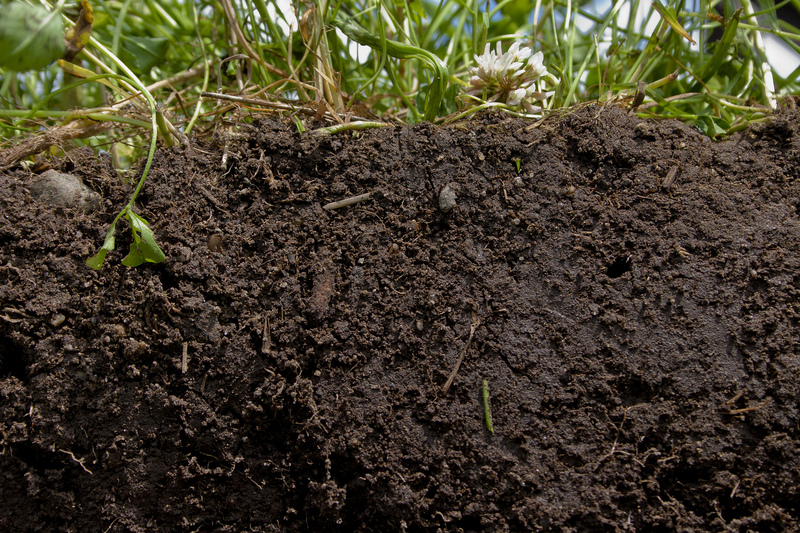 What’s the case for organic and agroecological alternatives to business-as-usual, and how does this compare to conservation tillage in its min till and no till variants? Are the small number of conservation agriculturists, well meaning and impactful as they are, being used by Trans National Corporations as a friendly face – a front – to hide behind and to justify all kinds of everything? On the other hand, are organic evangelists blind to the potential of conservation approaches, sticking doctrinally to total bans of substances irrespective of the evidence? 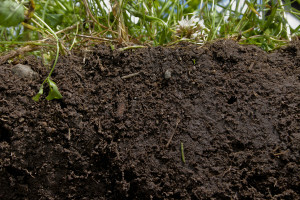 More broadly how do these farming systems and their approach to soil impact on biodiversity loss, pollution, climate change and rural depopulation? Is it that we have five final years with glyphosate, and we now start phasing it out at EU level, as countries like France seem intent on doing? And if so, what are the ‘pinch points’ in farming systems? Would derogations be granted to, for example, conservation tillage – and if so, would this be for a time or ongoing? And what’s the next step after the glyphosate saga’s current approval, for newly mobilised activists? So many questions, we hope to get to some answers! We will also host a debate on AGTech – the increasing digitisation of farming. 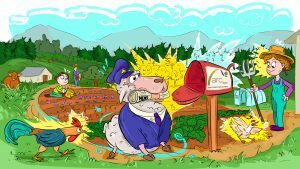 With advancements in scientific manipulation and transfer of genetic codes on the one hand, but also the internet of things revolution in hardware, software and big data – where to now for agroecology? Does it reject, embrace or pick the best of new opportunities in peer to peer, open tech initiatives? Drones, sensors, satellites, smart tractors and texting cows, the use of these and other technologies for CAP compliance – changes are rapid and potentially deep. 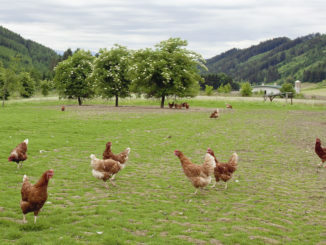 There are efficiencies to be had, but also and concerns about ownership and power; there are the benefits of a citizen science approach, and of the collectivisation of some appropriate knowledge, but there is also embodied energy and a lock-in of pesticides with so called precision farming. Is this smart or just Jevon’s paradox manifest? 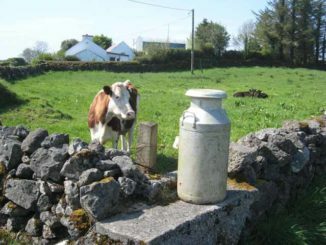 With the CAP communication emphasising the importance of this growing area, its not going away anytime soon. In terms of agroecological nuances, we can look to machinery co-operatives, to farm hack, to bespoke sensors collectivising knowledge for farmers and climate change adaptation. 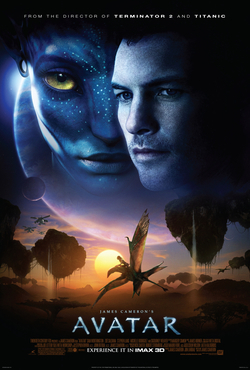 In short Gaia and Frankenstein – or, perhaps, the Na’vi blue folk of Avatar and Tin Man from the Wizard of Oz – have encountered each other. They are sizing each other up, and will end up in an embrace, or entanglement of some sort. They’ll eventually try to produce food in the fields too. So what will emerge? Again we will introduce a range of leading edge thinking and actors on this area, getting them to respond to each other’s thoughts, ideas and concerns. And we can host some more debates too – get in touch with your ideas. Make contributions to the debates in the comments – especially if you are a practitioner, involved in relevant activities to the subject matter of the debate. 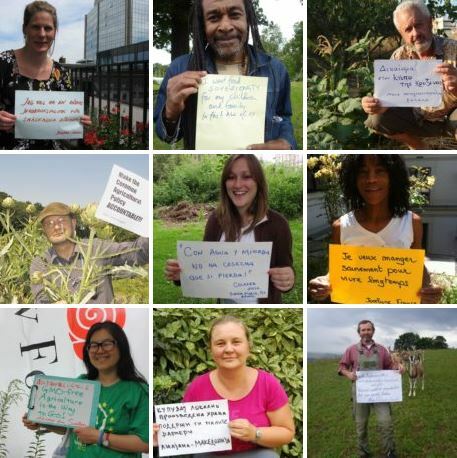 And more generally, we welcome contributions on agri-food and rural topics from academics, from activists, from thinkers and from those concerned about any of the matters that matter to us. 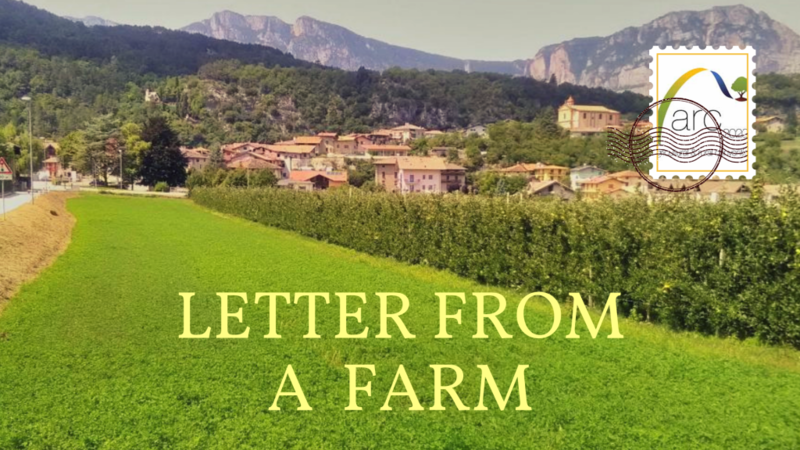 Sign up to our newsletter, join in our discussions and activities on facebook and twitter, email us – let’s collaborate for a good food good farming new rural place. But that’s enough for now – take some time to relax, reflect and recharge. And see you in the new year!